According to Lok Sabha speaker, Sumitra Mahajan, following staff, ageing and expansion at current Parliament house the building shows noticeable signs of distress and over-utilisation . Under those circumstances it leads to get a new Parliament building. 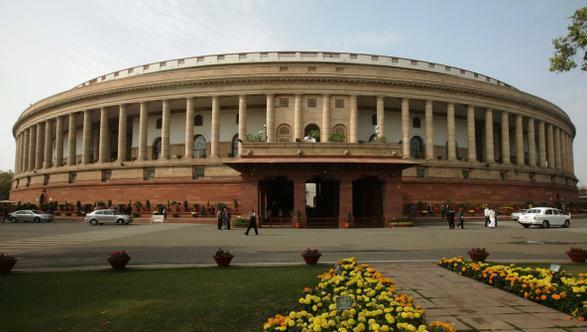 According to reports, this is not the first time, Lok Sabha speaker has spoken about a new premise but former Lok Sabha speaker Mira Kumar has also been given such suggestion to hold Parliament in new premise leaving current Heritage Grade-1, 88 years old Parliament building. Prime Minister, Narendra Modi just has dedicated new Parliament building to Afghanistan Parliamentarians on their soil. Afghanistan state of art Parliament is designed and developed by support from India.